Volkmar Denner: "This breakthrough offers the opportunity to shift the heated debate over diesel into new territory." FRANKFURT -- Robert Bosch said its engineers have developed a new diesel-exhaust system that cuts emissions far below legal limits taking effect in 2020 and can help automakers avoid potential driving bans in Europe that threaten to doom the engine technology. The German engineering giant, the biggest supplier of diesel-engine technology to global automakers from Volkswagen Group to General Motors to Fiat Chrysler, is stepping up the fight against eroding market share sparked by VW’s 2015 emissions-cheating scandal. While tens of thousands of jobs hinge on the technology, customers are increasingly opting for gasoline engines as cities like Paris and London consider imposing driving bans to improve air quality. Automakers have relied on diesel to help the industry meet limits on CO2 emissions, a contributor to global warming. But while it emits less CO2 than gasoline-fueled engines, the technology also generates nitrogen oxides that help create harmful smog, a problem most acute in big cities. Bosch’s role as leading global supplier has come under scrutiny as German prosecutors investigate potentially illegal diesel-engine technology used by automakers to pass emission tests. 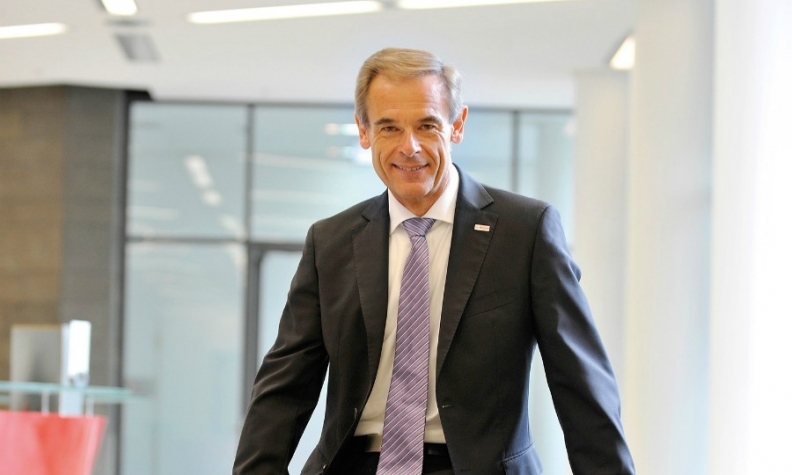 Denner reiterated Bosch fully cooperates with the relevant authorities. He called for more transparency in emission tests for cars with combustion engines as well as electric vehicles to allow a realistic view of the exact impact on the environment and air quality. He said the company is prohibiting technology that recognizes test cycles and its products aren’t allowed to be optimized for test situations any more. Regulators have stepped up efforts to narrow the gap between official emission labels based on lab tests and real driving emissions.